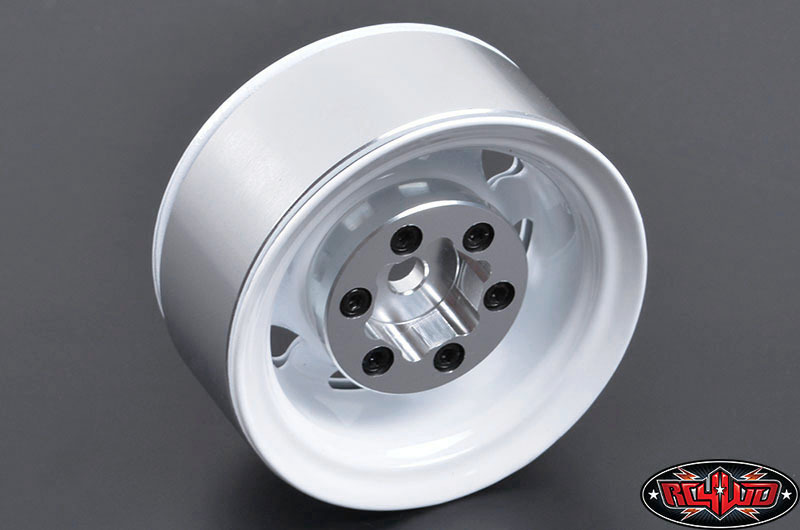 Industry first Stamped Steel 6 lug Wheel with Beadlock Ring, that will rust like a real full size stock Wheel. 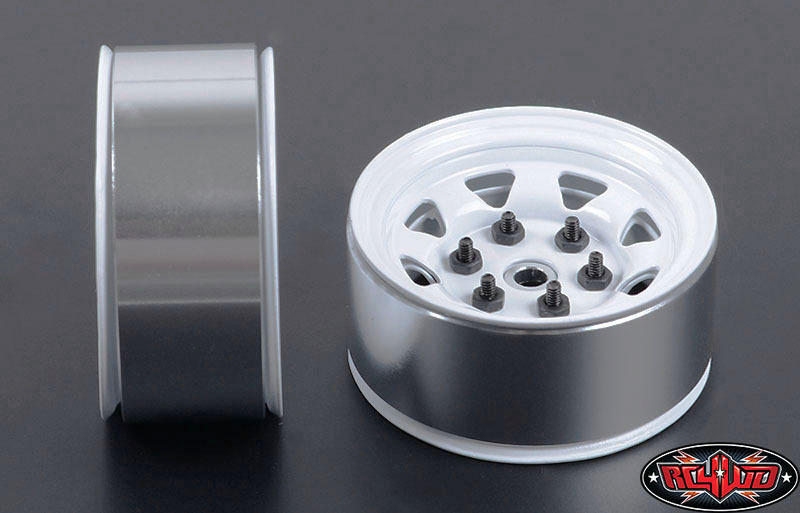 This is the 2nd generation of our Stamped Steel 1.55" Wheel, this new version has hex instead of pin mount and it fit m4 lock nuts easier. 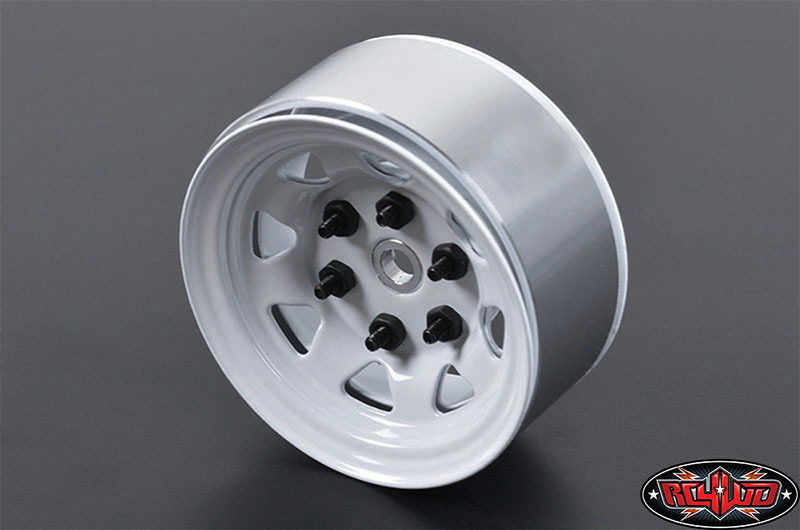 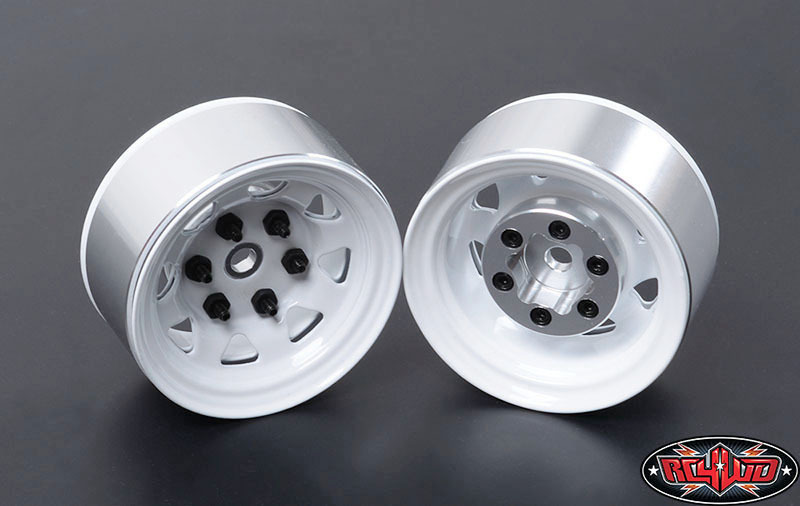 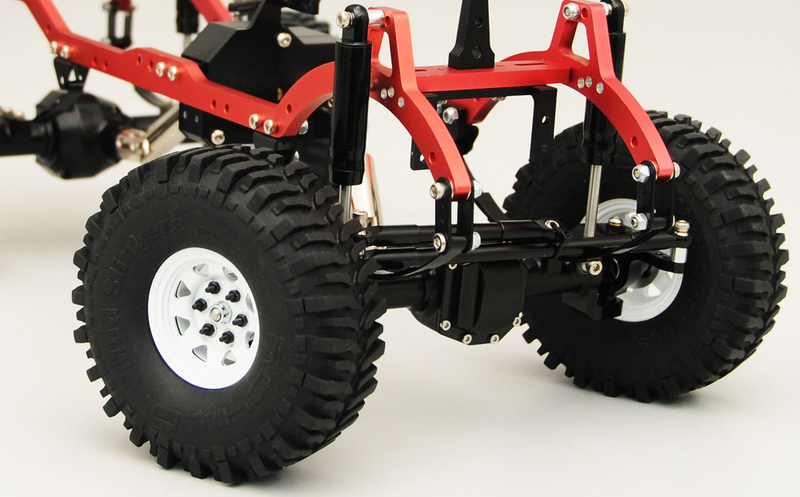 This product is designed to fit RC4WD 1.55" Tires only. 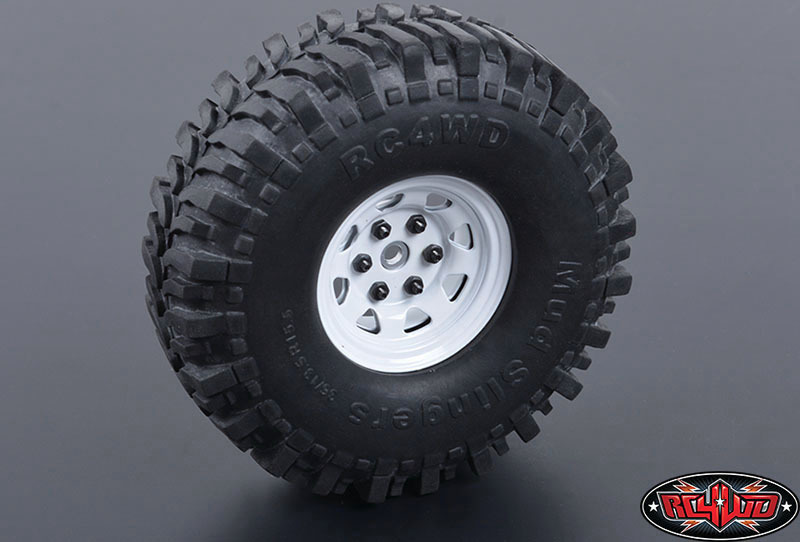 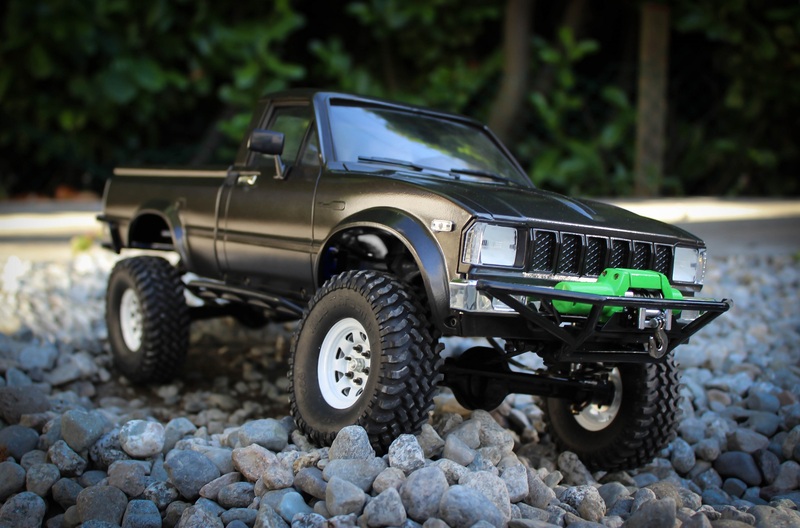 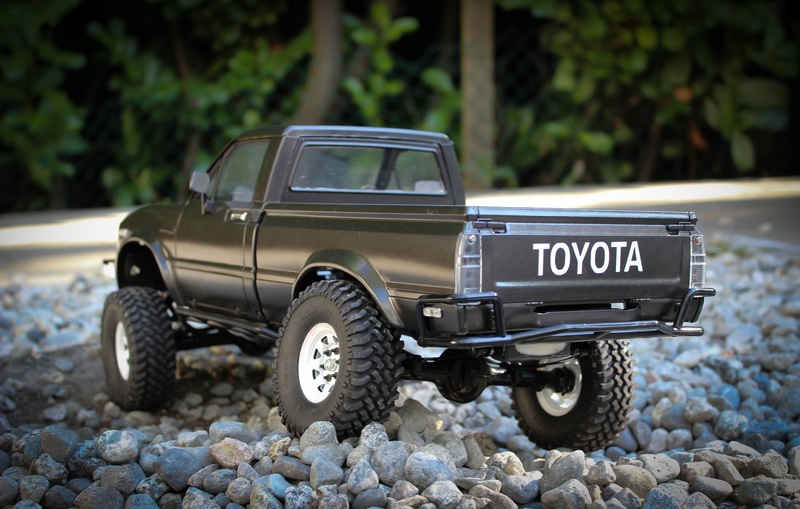 If you plan to use this HPI Mini Trophy Desert Truck, you need to also purchase 1.55" tires as well.